We’re positioned in downtown Pinedale, Wyoming. We’re confident that you’ll find our Pinedale lodging is the best value in terms of location, price, and mountain town feel. 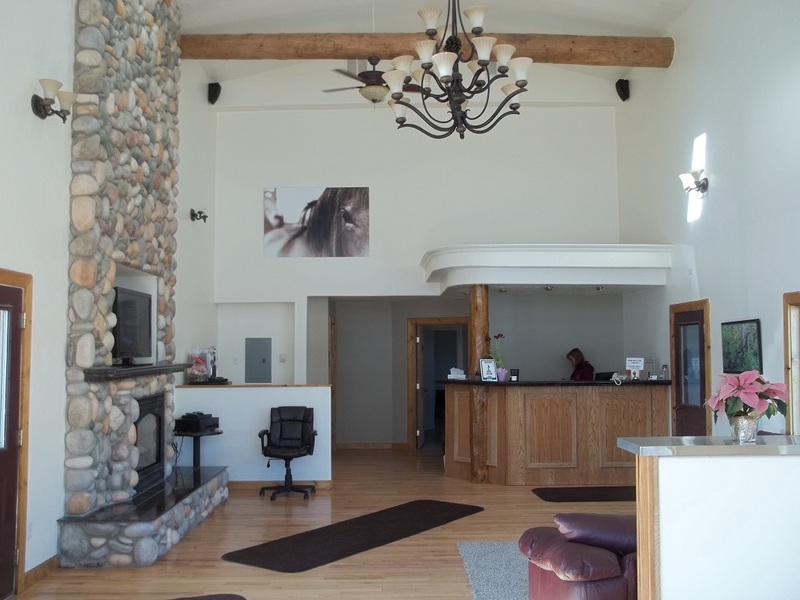 If you’re traveling to or through Pinedale, Wyoming then consider staying with us in our Pinedale hotel rooms. Our downtown location keeps you close to the action during the summer’s annual Rendevous parade and the resulting festival. Forgot your camera? Not a problem because we’re within a quick walk of most of Pinedale’s businesses including a grocery store across the street from your downtown Pinedale Hotel room. 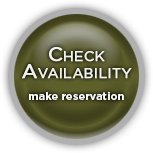 We offer Pinedale lodging that is across the street from the largest grocery store in town. This makes it convenient to grab drinks and food for a summer hike, winter ski trip, or continuing your trip to Jackson, Wyoming or Yellowstone. Our hotel in Pinedale, Wyoming is located a block from the Sublette County Courthouse. Looking to buy land in Sublette County? Consider our convenient position. We’re located a block from the Sublette County Library. A good collection of books and audio materials are available here. 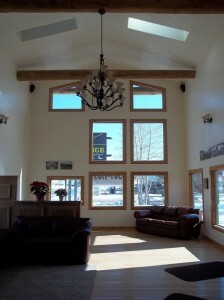 Our Pinedale mountain lodging is just a block from the intersection of Highway 191 and Fremont Lake Road. Fremont Lake Road meanders out of Pinedale into the Wind Rivers including access to Fremont Lake, Half Moon Lake, White Pine Ski Area, and many Wind River trail access points. The world renowned Museum of the Mountain Man is within walking distance of your room in our Pinedale motel (although it is an uphill walk to get there, it is a downhill walk back 😉 ). Our hotel is near the Pinedale Aquatic Center (PAC). Only 2 blocks away from our hotel, the PAC offers exercise equipment, a full lap pool, a children’s play pool with a slide, and other amenities discussed further at this link. After a long day of hiking or skiing, you’re wiped out and driving any distance isn’t too appealing. Why not stay in our Pinedale hotel rooms with quick next day access to the same hiking or skiing? During the winter, the lobby’s stone fireplace is a natural meeting place for our guests to mingle and enjoy the full mountain cabin experience. 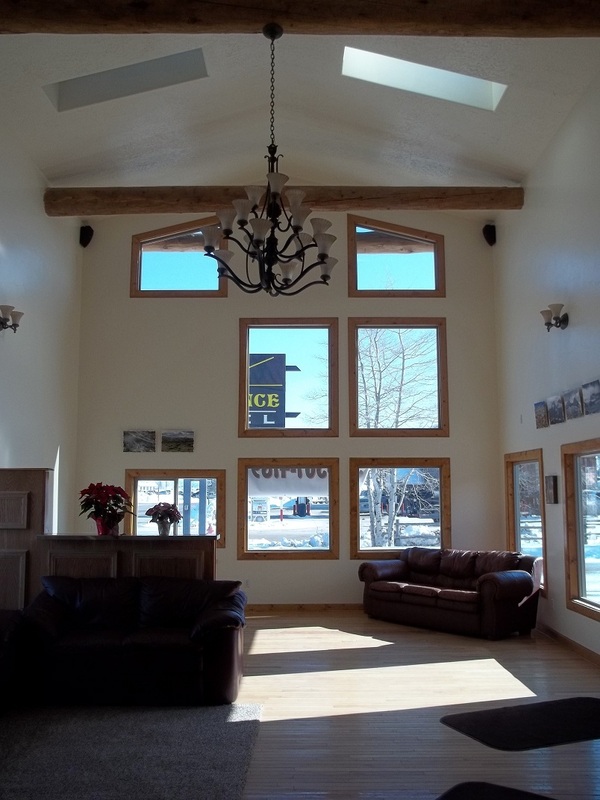 Our property is situated along Highway 191 in Pinedale so it is easy to find. We’re only a block from the intersection of Highway 191 and Fremont Lake Road. Southern access to the Wind River wilderness is just 20 miles south of our Pinedale hotel. Click on the links below to visit the specific page for your desired room type.